Just a Little Bit Modern - New! Thanks for your order. We'll be shipping it to you right away. Have you always wanted to make a Courthouse Steps quilt? 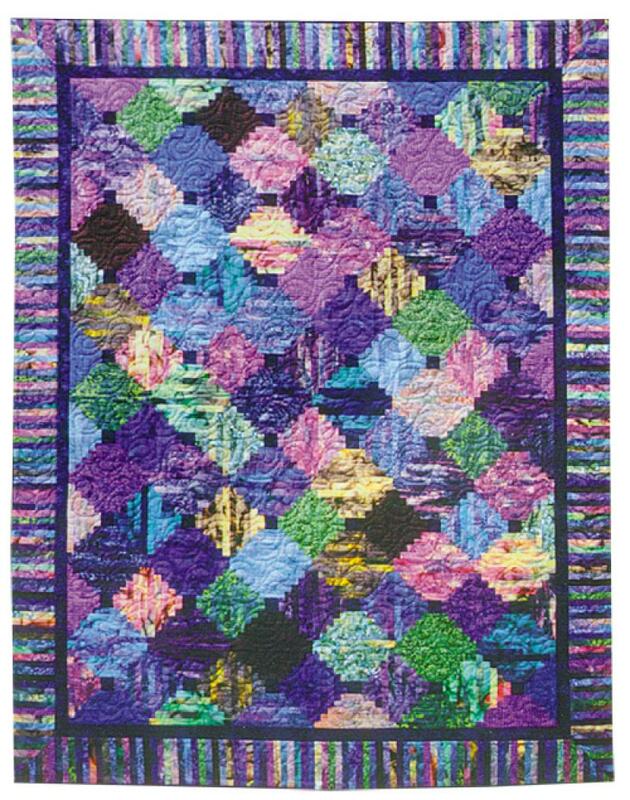 While our pattern is pieced like the traditional version, our instructions will guide you through the organizational process needed to create this great layout, which includes a fun pieced outer border. You will need 24 assorted medium-dark to dark prints plus a print or solid color for the centers of the blocks and the inner border. Copyright © 2007-2019 - Glad Creations Inc.